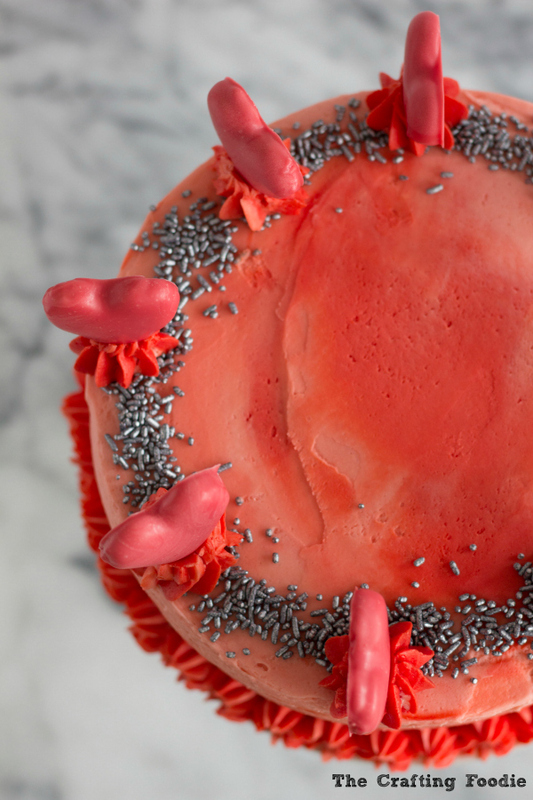 I was talking to a friend the other day, and she said something like, “I need to find an excuse to make a cake.” I told her, I never need an excuse to make a cake (or any dessert for that matter). But certain holidays inspire me a whole lot, and Valentine’s Day is one of them. So far I’ve made these Sparkly Cupid’s Arrow Cake Pops and this Raspberry Pie with heart cut-outs. 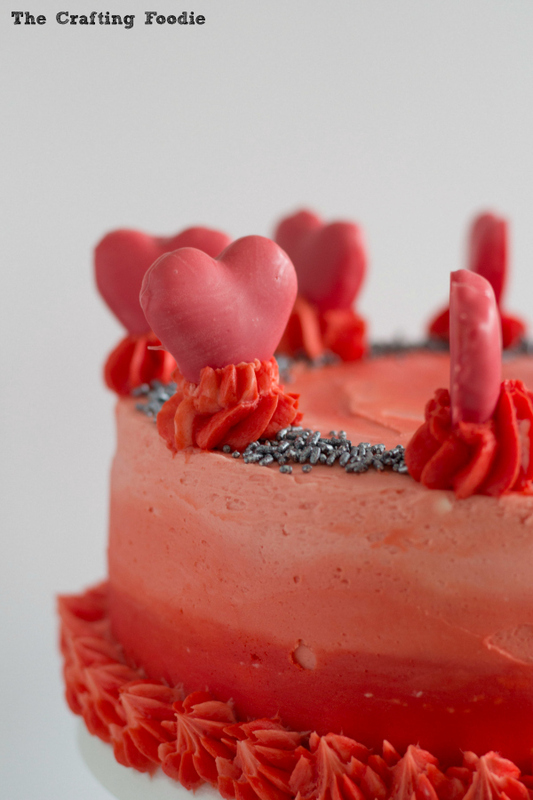 And today’s inspiration is this Valentine’s Day Red Ombre Cake. To get the full tutorial and recipe for this cake, head over to my friend, Jenny’s, blog The Melrose Family. You can find the recipe here. So pretty. Bet it taste as good as it looks. This cake is beautiful! Nice work. Happy Valentine’s Day! Wow, this cake is so pretty! My daughter would love to make this… I may have to give it a try! This is so cute! I love the ombre, and the fun theme! This is totally adorable and totally lovable! What a perfect cake for Valentines day! This looks beautiful. I love the color effect you used. 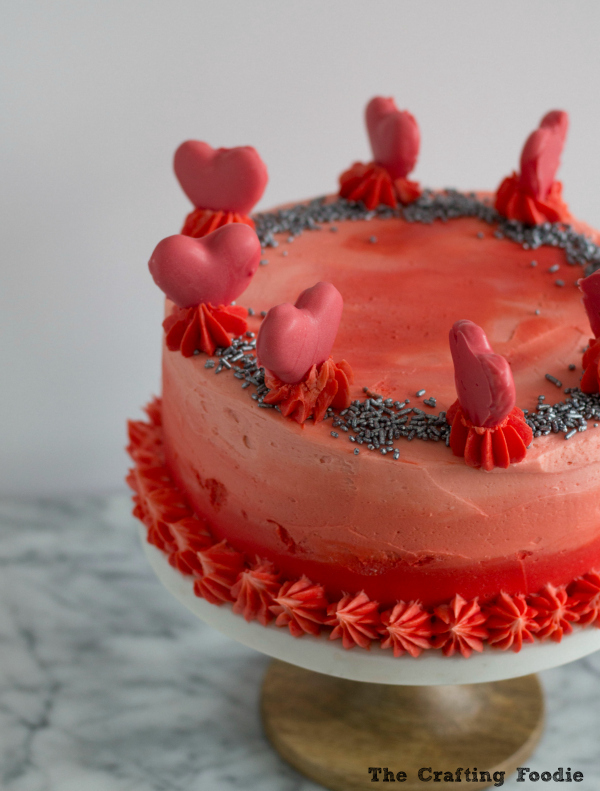 This beautiful Red Ombre Cake is certainly perfect for Valentine’s Day. Looks so gorgeous, must be so yummy. Although I’d have a hard time cutting it and taking a slice for the fear of ruining such a beautiful creation. I love this cake so much, especially the little hearts on top! Looks delicious!